are child friendly and easy to use, widely used in office block, business affairs and so on. 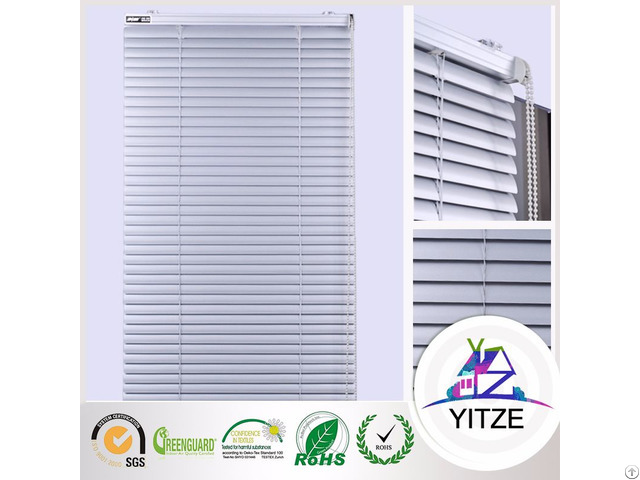 Business Description: The company established in 2008,located in Zibo city,Shandong Province,covering an area of 2000 square meters and warehouse more than 4000 square meters.We are specializing in exporting and manufacturing kinds of blinds including roller blinds fabric and readymade window decorations.And we also supply for the blinds components,such as roller tube,blinds cover,bracket,bead chain,bottom rail and electric motor etc. 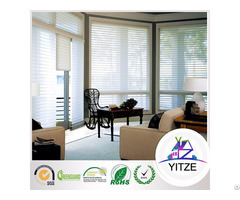 The cloth used on the product have passed the SGS certification, all accessories can meet the export standards. 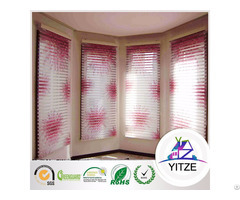 Being in these line for 8 years,the company enjoy great popularity as our products are of best quality and reasonable price.The cloth used on the product have passed the SGS certification, all accessories can meet the export standards.Since the establishment of the company, the company has been committed to provide first-class products and services in window industry, the advanced technology and excellent design together with the improvement of the quality control system, help us to win the broad recognition and approval of our customers’, and laid a solid foundation for our market development. Now our products have been sold from the initial Province, and gradually extended to the first and second tier cities, and exported to Europe, North America, West Asia, more than 30 countries and regions. In this 8 years, we always uphold the core values "integrity based, steady management, pursuit of excellence, innovation” , optimize technologies continuously, recruit talented people, with strong capital and first-class R & D team, reform and innovate continuously. 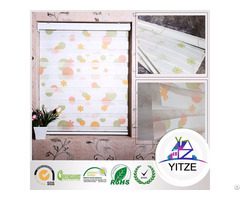 We have a variety of products owned national patents, now we are leading the development trend of domestic window decoration industries step by step, have become the leader of window decoration industries.